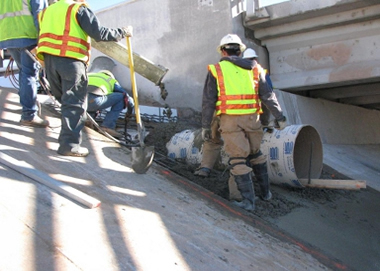 AMAFCA has partnered with the City of Albuquerque and the New Mexico Department of Transportation to save money and gain efficiency while performing maintenance on flood control facilities (including channel maintenance) throughout the region. 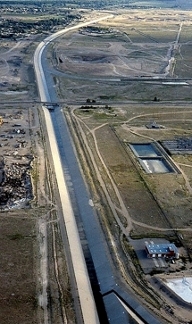 The on-going contract includes maintenance and repairs to City, NMDOT, and AMAFCA-owned facilities. 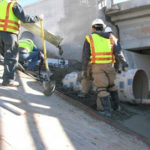 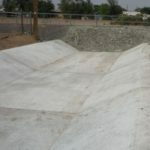 T ypical items included are concrete replacement and repairs, access control (fencing and gates), and other minor maintenance to maintain the flood control facilities. 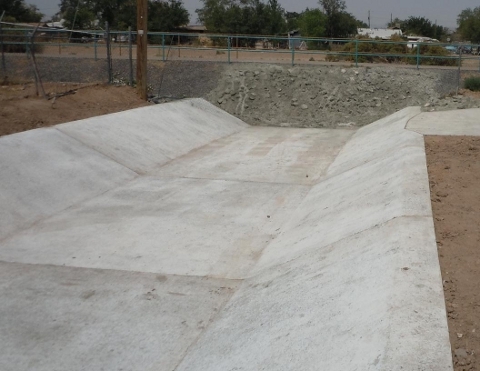 In 2015 work will be done in the Hahn Arroyo, Embudo Arroyo, and the North Diversion Channel.